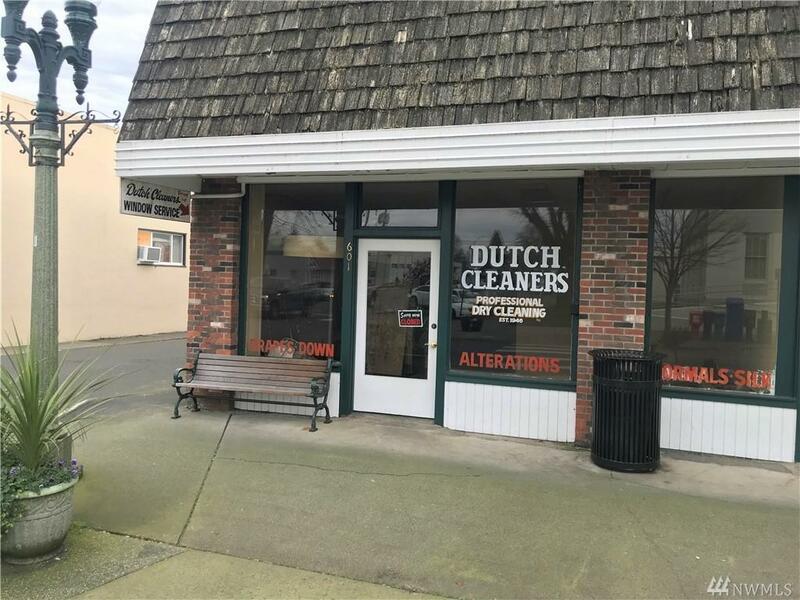 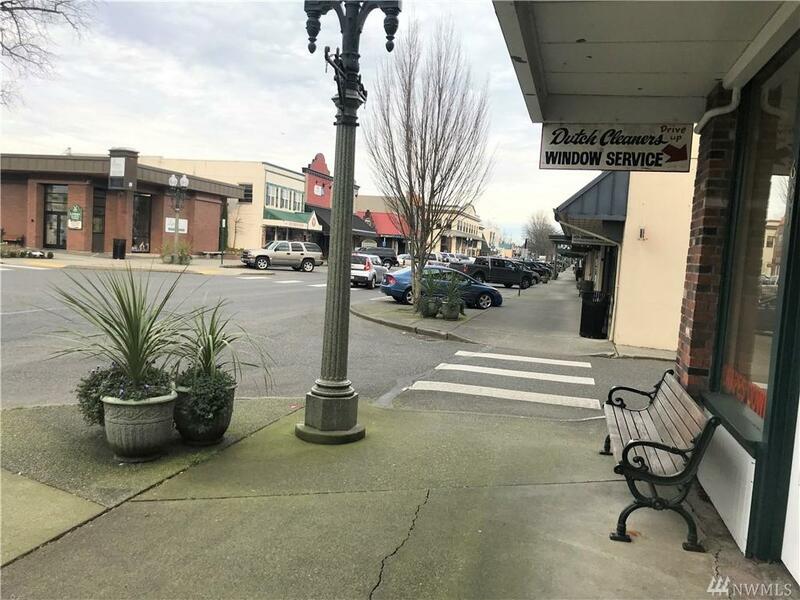 5000 sq ft of commercial office/retail space superbly located in the heart of downtown Lynden. 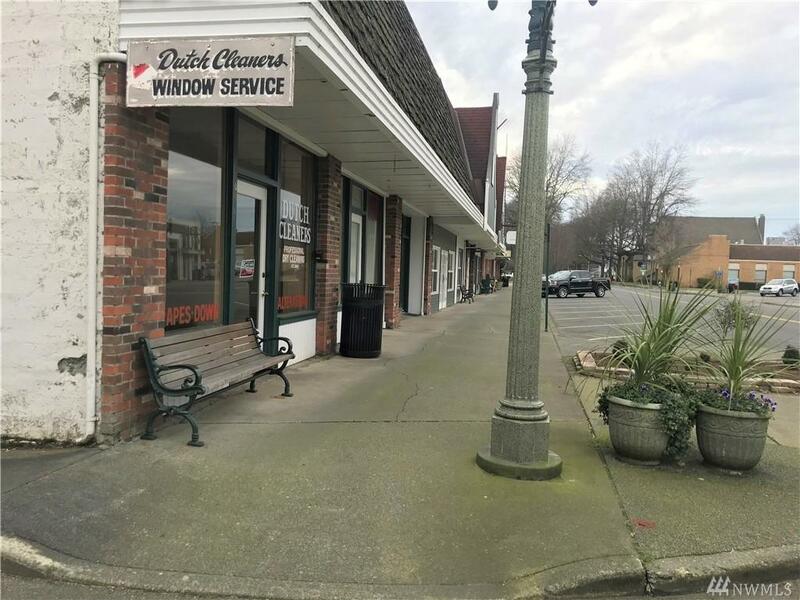 Corner lot with existing drive-up service window. 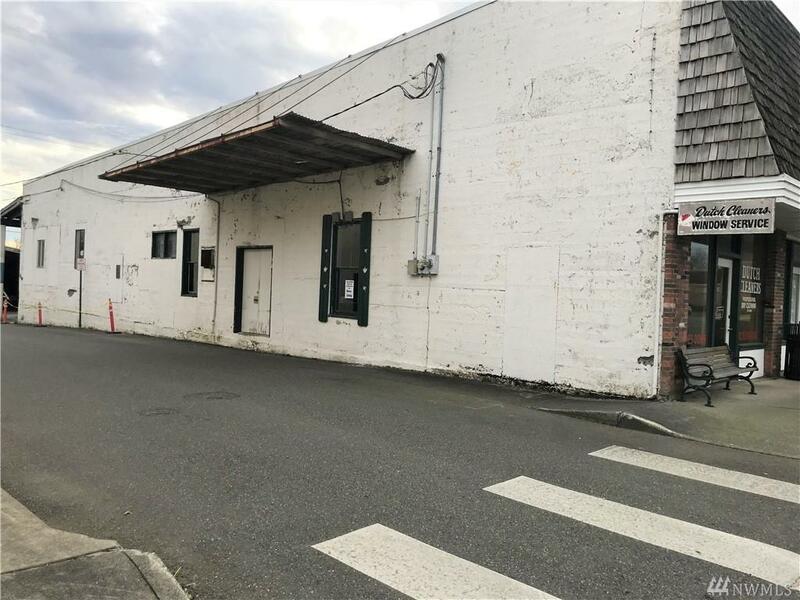 Building is currently vacant & immediately ready for your business &/or tenant occupancy.